An attractive obelisk shaped clear optical crystal award that is suitable for a wide range of corporate awards and other recognition or achievement awards. 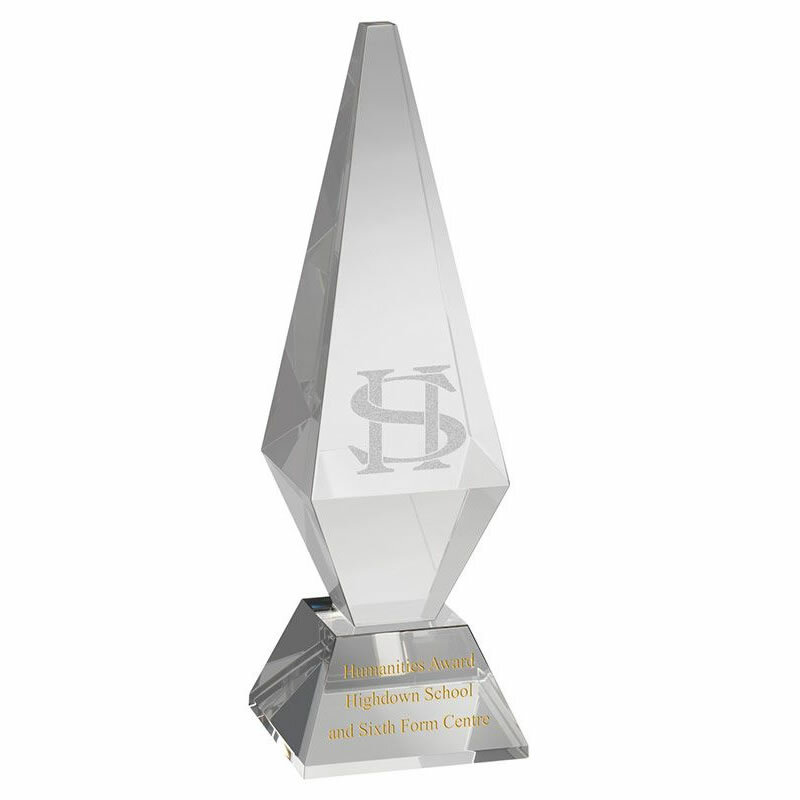 Available in two sizes, these awards can be engraved on both the upper body of the column and/or on the bevelled base. 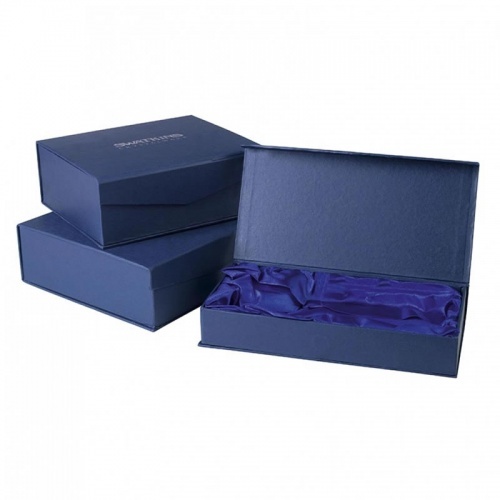 These quality awards are supplied in an attractive foam-lined blue presentation box.